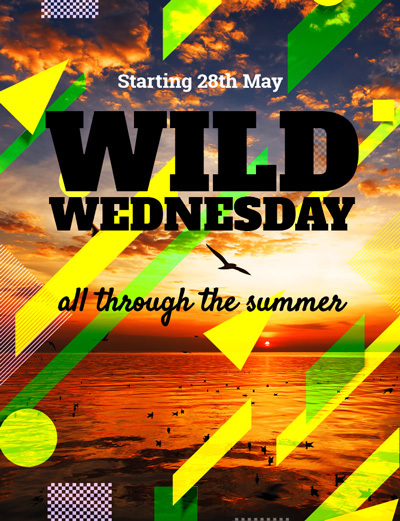 Starting 27th May, Margarita Mondays and Wild Wednesdays all through the summer. 21 and over to drink. 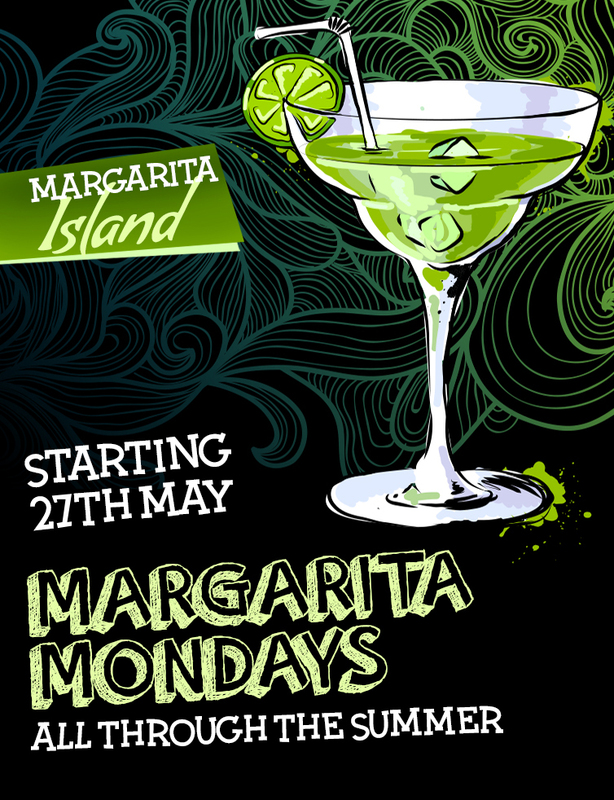 Come on down, grab a margarita, and join us for Cinco de Mayo! 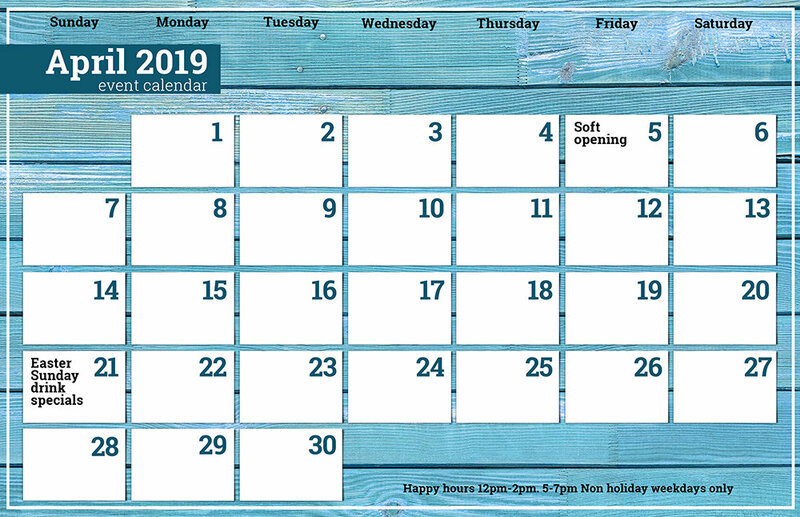 Come celebrate the long weekend with us! Treat your Dad to a delicious dinner with us! We&apos;re open on the 4th so come celebrate with us!